✔️ Save $45 by purchasing all eleven sports tracks worth a combined value of $110. 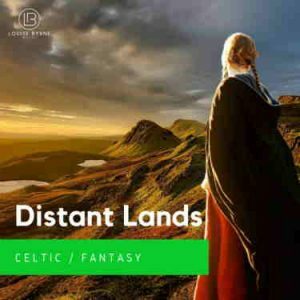 ✔️ Eleven Epic Sports tracks with pumping beats and energizing drums. 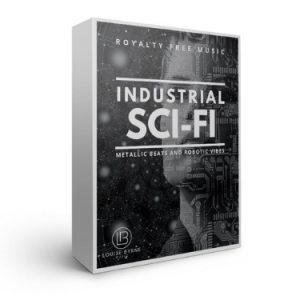 Heavy distorted guitar riffs and driving drums come together in this royalty free rock music tune. 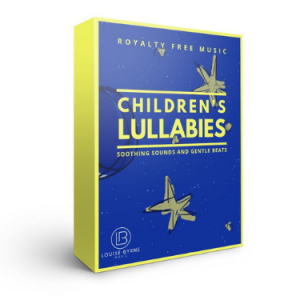 Driving guitar, heavy percussion and energetic sounds come together in this royalty free music tune. 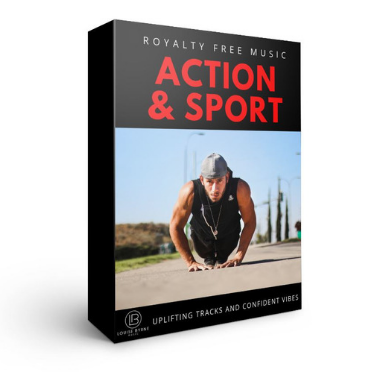 Fired up and energetic, this royalty free music is powerful and urgent. 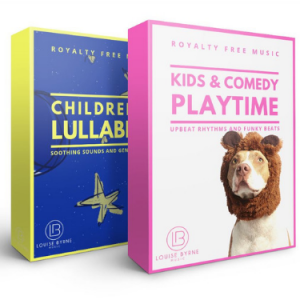 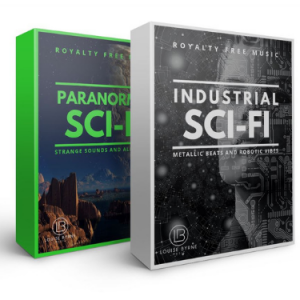 Strong and determined royalty free music with sweeping strings and powerful rock beat.